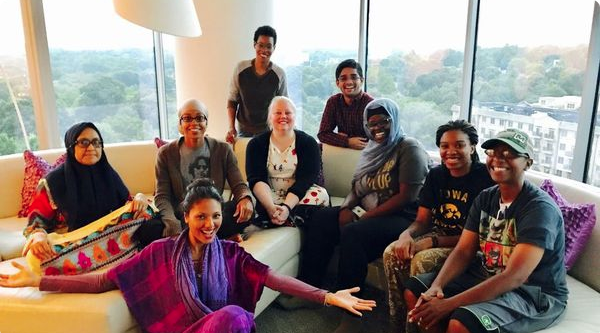 We are the Atlanta chapter for Muslims for Progressive Values, dedicated to advocating for human rights, social justice and inclusion in the Atlanta area and throughout the Southeast. MPV-Atlanta is an all-volunteer community led by our board - Kelly Wentworth, Trina Jackson, Sonali Sadequee, and Kelly Limes-Taylor Henderson. The board serves the community to help create programs, manage social media, promote membership, and organize fundraising efforts. Our community is made up of a diverse group of people who would love to have you as a part of it. You can join our Meetup group or join us on Facebook to see our latest activities. Interested in volunteering to help organize? Personal Service Network - Have a need? We can help connect you!